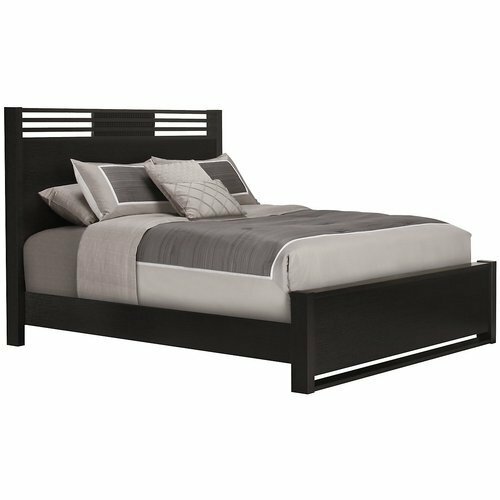 With sincerity and hard work of our professionals, we have carved a niche for ourselves in this domain by providing a premium quality gamut of Teak Wood Designer Bed. We “Khalsa Furnishers”, started in the year 1990 as a Sole Proprietorship firm at Ludhiana (Punjab, India), have gained recognition in the field of manufacturer highly reliable range of Office Furniture, Designer Beds, Designer Chairs Furniture, Designer Table Furniture, Designer Wooden Almirah, Bedroom Furniture Sets, Wooden Furniture, etc. The provided products are widely acknowledged for their high strength, durability and sturdy design. Under the guidance of “Mr. Jagjit Singh" (Proprietor), we have created a strong foothold in this domain.